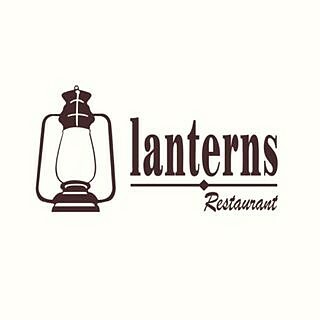 Lanterns is popular for the quality of its indian food. This is located in the eating district of bahrain. The best part of…Lanterns is popular for the quality of its indian food. This is located in the eating district of bahrain. The best part of this outlet is that it has lounge concept which is loved by the customers. You can sit out outside and enjoy your alcoholic drink with some great india snacks. The outdoor seating at this place is so so sooo cool! Love the atmosphere, the food, the music... everything. The story,…The outdoor seating at this place is so so sooo cool! Love the atmosphere, the food, the music... everything. The story, however, changes when you sit inside - more quite and not-so-different than any other restaurant.